Orchids are beautiful in asymetrical composition, unequal yet balanced a five and three odd it maybe..yet it blooms and makes the world see. 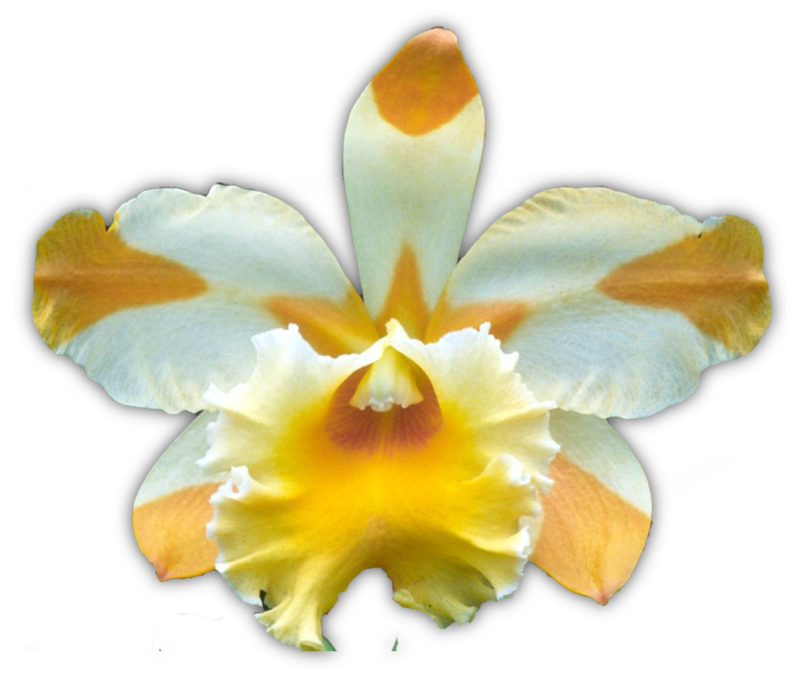 Yes, you have indeed captured one of the most salient features about an orchid bloom: its asymmetry. Another strong characteristic is its longevity. 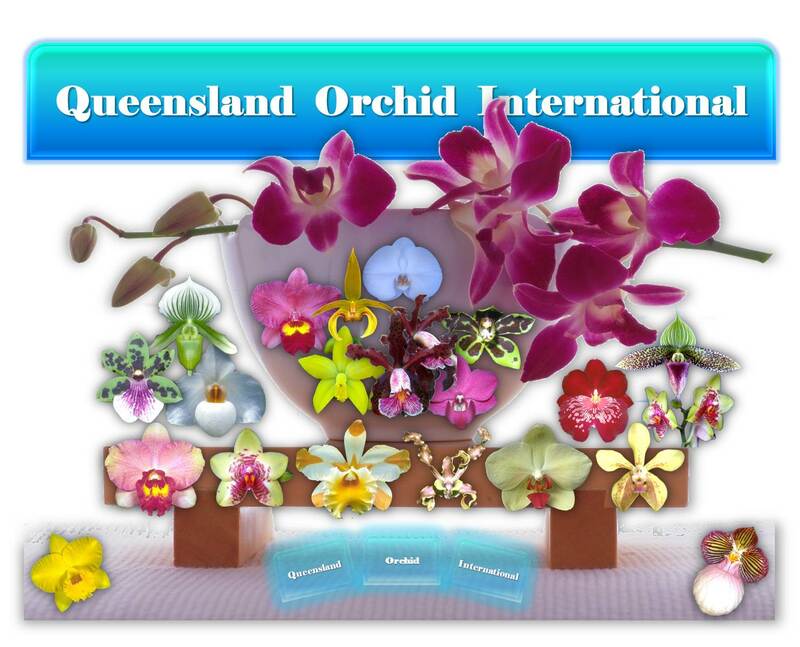 Some orchid blooms can even mimic the scents, colours and forms of certain pollinating insects.